My heart beats for a lot of things. I’ve picked a few to show you a bit of what I like to spend my time with. Brands are living organisms. We need brands that grow and thrive in this fast-moving and ever-changing world. We need companies with products and services people love and have a positive impact on their lives. 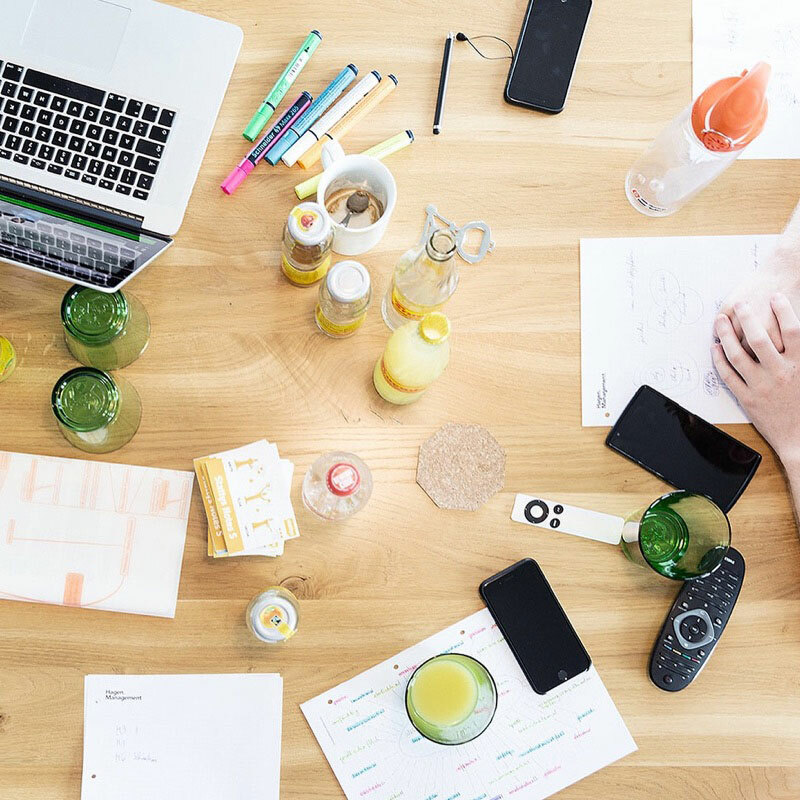 This human-centred approach makes it easier to discover new potentials – especially in collaborative and transdisciplinary settings like creative sprints, co-creation sessions or workshops. A very special thing captured my attention in late 2012. I attended a CreativeMornings event in Zurich, a breakfast lecture series for the local creative community, organised by volunteers in 180+ cities worldwide. 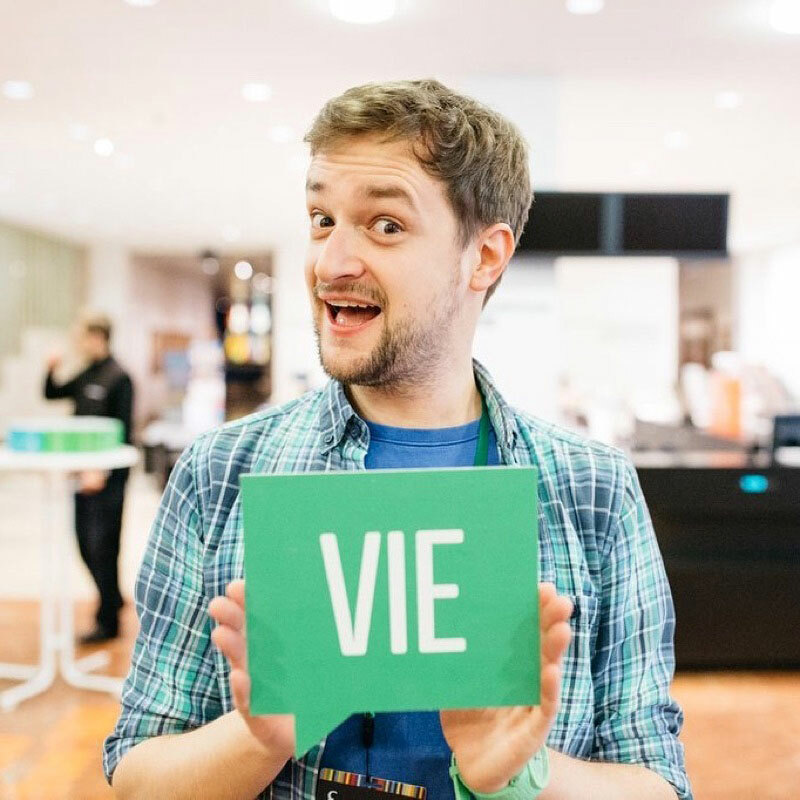 I’ve always got the chance to gain new insights and to get to know a lot of interesting people there – lately during some events in Berlin and in Vienna where I joined the team in January 2017 (this is me on the photo at an event we did at Wien Museum, yay!). Check out the CM in your city and get inspired! Since my activity at the Impact Hub Zürich and at the Impact Hub Berlin, I’m deeply impressed by the enthusiasm of the people who establish innovative businesses to tackle social problems. I’m more than happy to help entrepreneurs create value with my knowledge and ideas as part of the Impact Hub Vienna experts pool. 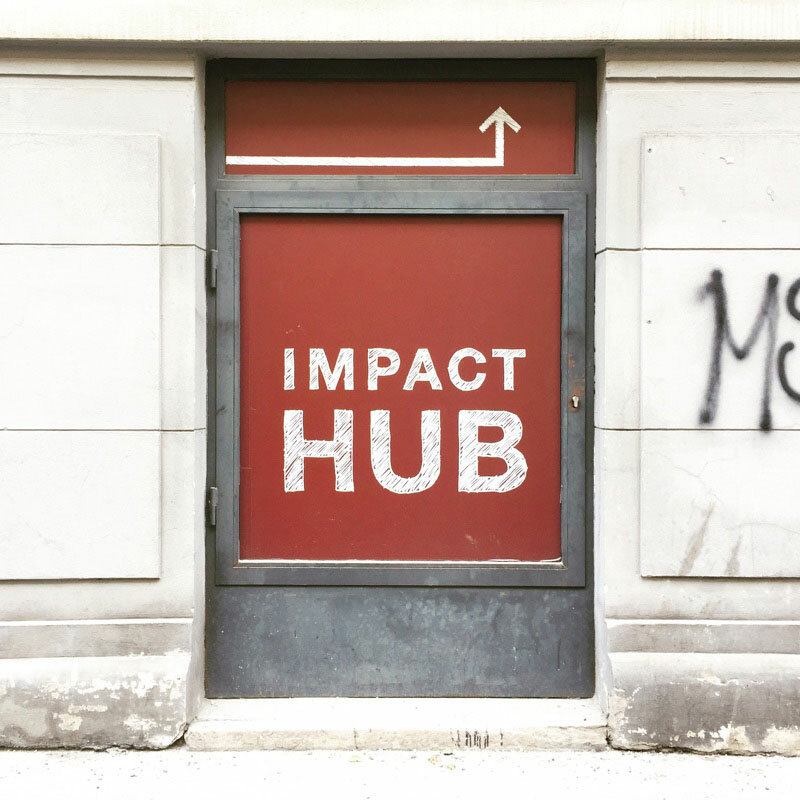 Get details about the global Impact Hub community and where to find the Impact Hub next to you on their website. Fight for change! I’m blessed for having met so many wonderful people and for having seen so many beautiful places in our world so far. Wanderlust, an open mind and living in four different countries allowed me to discover new things and to appreciate the impact these things have on myself. 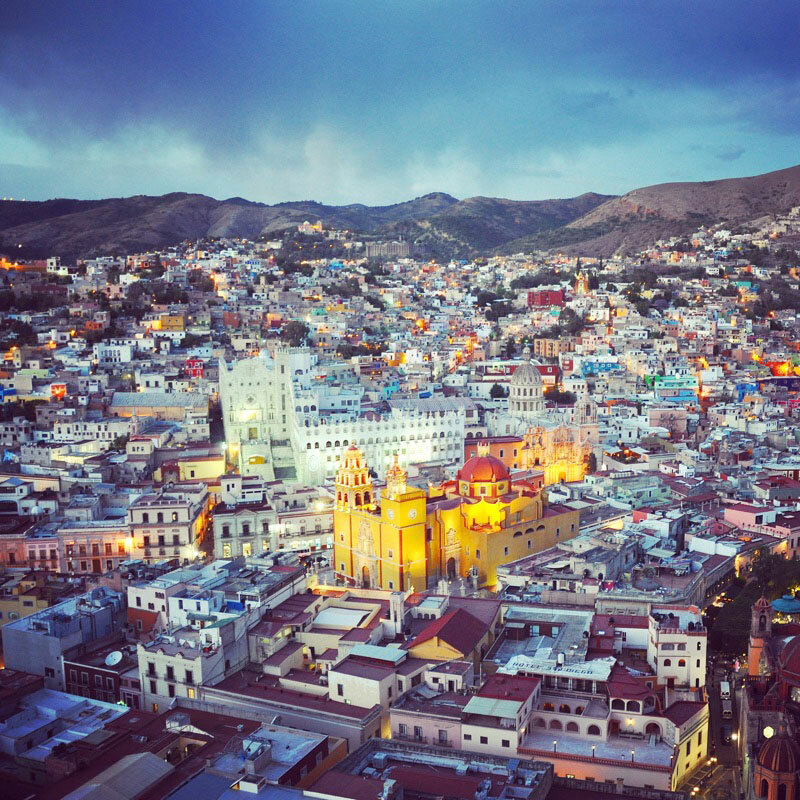 The blinding lights of the cities (Guanajuato is one of the most beautiful places I’ve been), the natural beauty of the beaches with the magic line of the horizon and the colours of the summer simply fascinate me. Born and raised at the foot of the Alps and close to the water, I’m in love with the mountains and what they hold for us. The silhouettes, the valleys and the coexistence of flora and fauna within them reveal the beauty of nature. 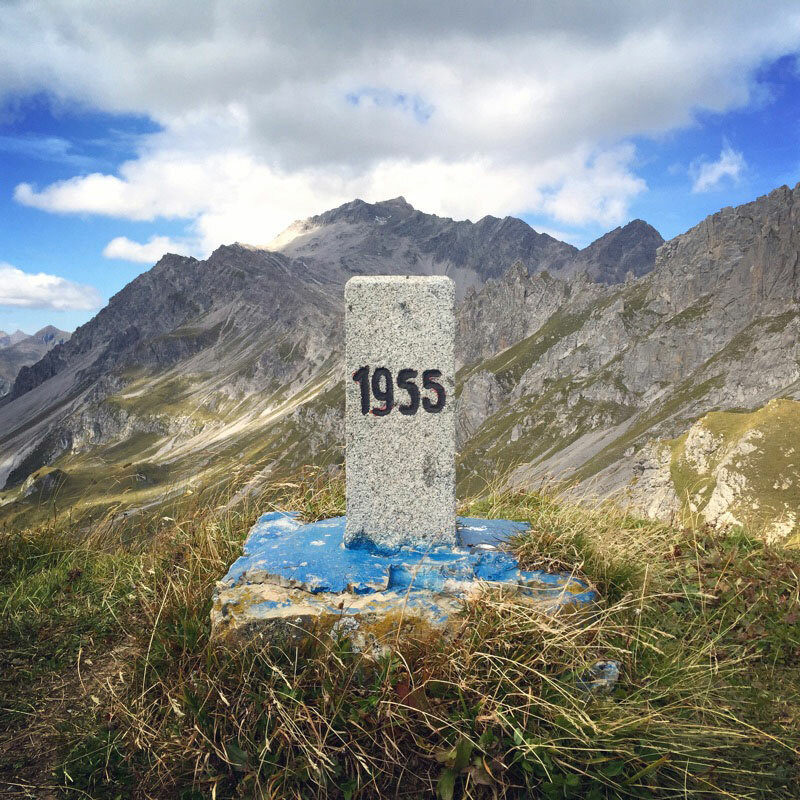 The shapes and plains – formed over millions of years – provide the environment for us to live and I regularly enjoy exploring it by foot, ascending the Gafalljoch at border between Austria and Switzerland for instance. I’ve been learning Spanish for many years now and my stay in Mexico definitely let me fall in love with the language and the Latin American culture. The friendliness and joy of the people there is a pleasant change from the hustle and bustle in Europe. 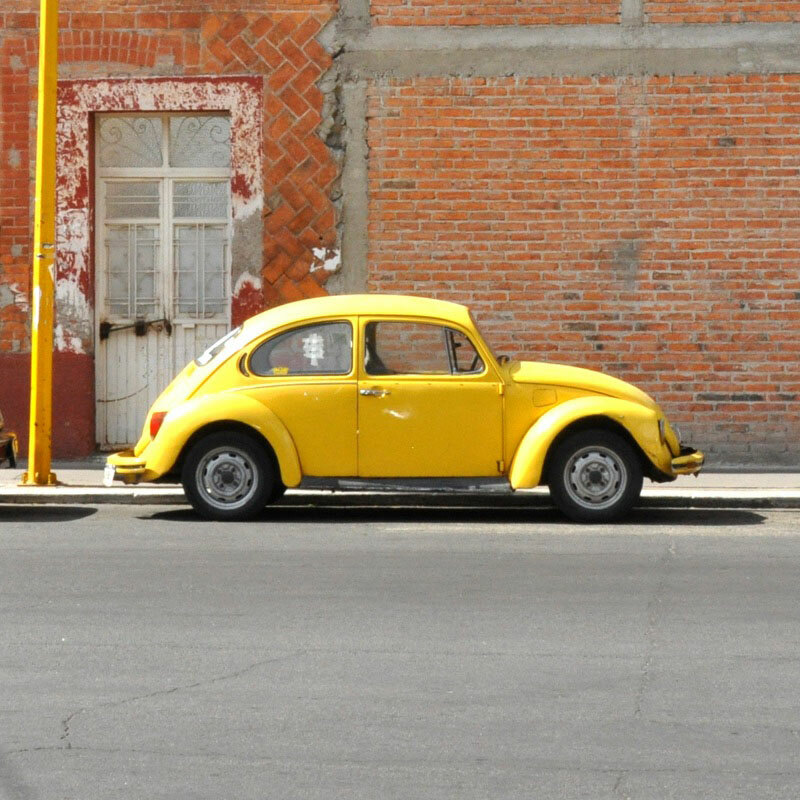 Lots of »vochos« – the nickname in Mexico for the Beetle – make the streets in Mexico even more colourful. Amo este país. ¡Viva México! An airport is a place of goodbyes and welcomes, separations and reunions, leaving and coming, languages and cultures, haste and pause. An airport is a place of extreme contrasts. Even the static building and the movable planes make a contrast. 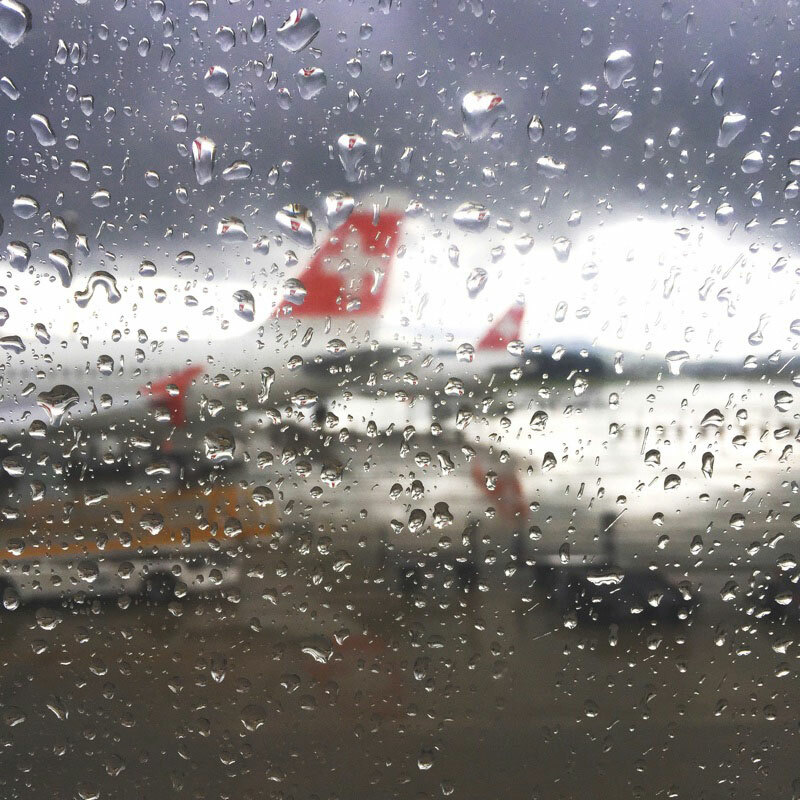 I’ve always been fascinated by flying and everything around it – even when the clouds let down some rain drops like at Zürich Airport the other day. Think about how we would move in the world without the possibility to take a plane to get from one continent to another one. Incredible, right? The cinema culture in Berlin let me bring back my enthusiasm for going to see films at arthouse cinemas. I’m in love with the architecture, the atmosphere inside, the people around you and the films shown there. Berlin is the perfect place for cineasts. 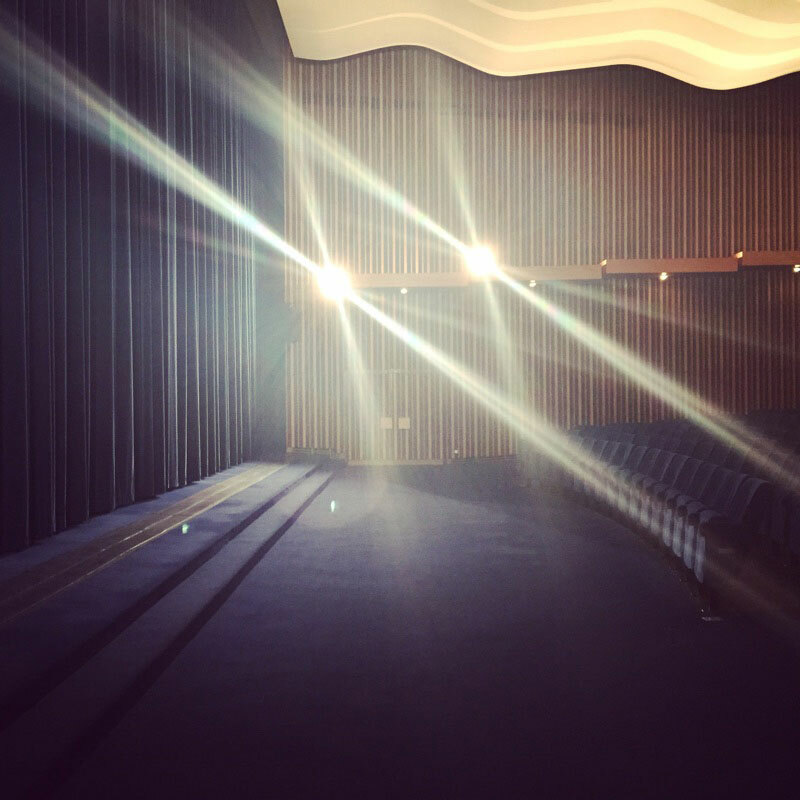 Have you been to the Kino International? This jewel is simply magnificent – a cinema with style and history. Now I explore the scene in Vienna and try to discover some nice cinema gems. Let’s dream away!